Park Pizza & Brewing Co. serves scrumptious flavors to the Lake Nona community and proves a neighborhood pizza joint everyone desires. With an eagerness for quality and unprocessed pizza, Park Pizza integrates outstanding plates, handing locals a crucial decision between freshly made pizza or chain pizza joints such as Papa Johns and Domino’s. As one enters the restaurant, customers are greeted with welcoming and cheery employees. While it is more efficient to make a reservation for quicker seating, walk-ins are accepted. It is not hard to notice that Park Pizza is proud and confident about the delicious meals they serve, and their excellent service proves they have strong reason to believe so. 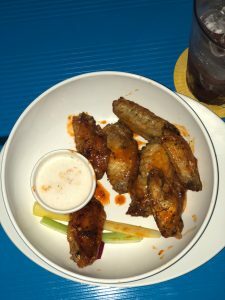 As Park Pizza continues to impress locals with their food, the variety of options the menu offers is nowhere near disappointing. The menu ranges from pizza, salads and a variety of ‘pre-pizza’ options. For those who are not looking for a huge meal, kids menus are provided. 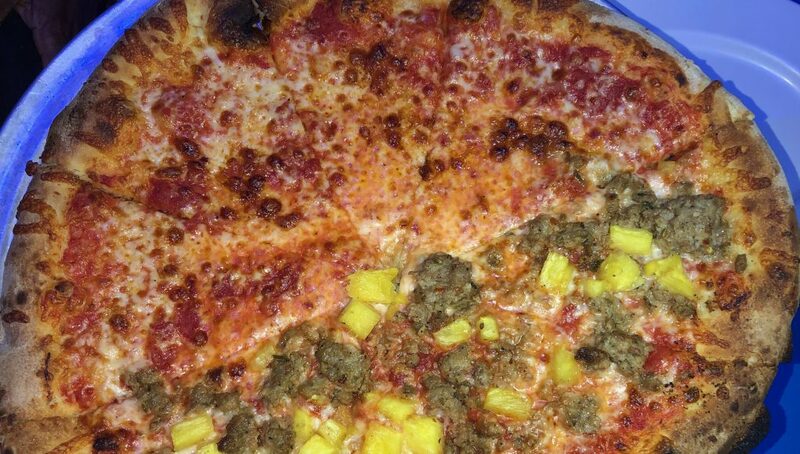 A personal favorite is the sharable (16”) pizza that is half cheese and half pineapple with sausage ($17). 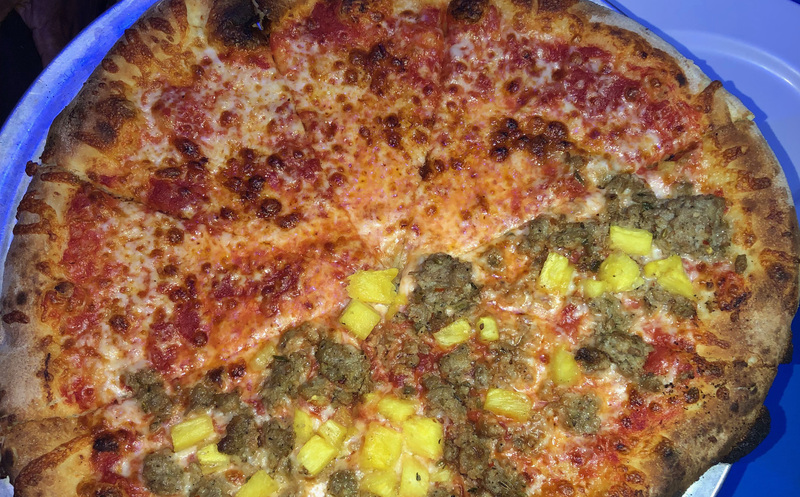 The sweet but savory flavors the pineapple and sausage bring to the pizza help exemplify all the flavors as one. Not only does Park Pizza provide pizza, they serve a variety of salads and non-pizza appetizers like a Greek, House, Di Capri or Buffalo Chicken salad. As for the non-pizza appetizers Park Pizza offers a variety of satisfying samplers. As for refreshments for those 21 and over, Park Pizza is widely known for their craft beers, hence the brewery name. However, a non-alcoholic beverage that is highly recommended is the Park Pizza Punch ($5). The punch consists of a four-berry blend, orange sherbert and ginger ale. With one sip, customers are blasted with a fruity and tangy taste, leaving you thirsty for another sip. To complete your meal with dessert, there are four options. Customers can choose from gelato ($4), soft-serve ice cream ($4), cannoli ($3) and a skillet cookie with gelato ($5). From personal experience, the skillet cookie with gelato provides the perfect amount of cookie and gelato on top. The whole skillet from the gelato to the cookie is neatly striped with hot fudge. The combo of the both the gelato and cookie in one mouthful is a spot-on example of perfection, plus what any dessert should consist of after your entrée. As fresh and homemade pizza goes, Park Pizza brings locals a worthwhile restaurant and the price is right for the quality and quantity. Park Pizza offers impeccable service and a tranquil environment to enjoy a meal, customers do have the opportunity to sit inside or outside. Efficiently, Park Pizza provides quick service with their website to make prior reservations and they are just a phone call away if pickup is a preferred option. 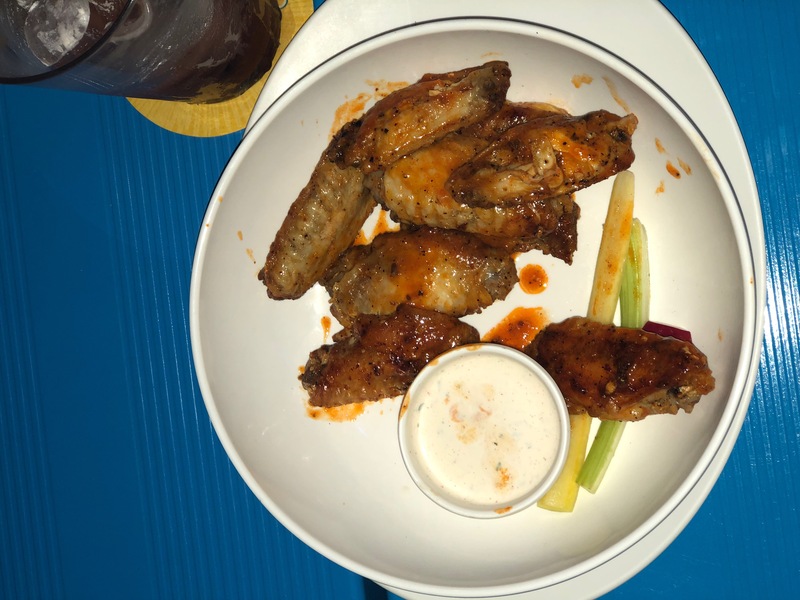 The food served, friendly service and vibrate blue colors make Park Pizza the best option for satisfying all-natural pizza craving in Lake Nona. Who: Park Pizza Brewing Co.